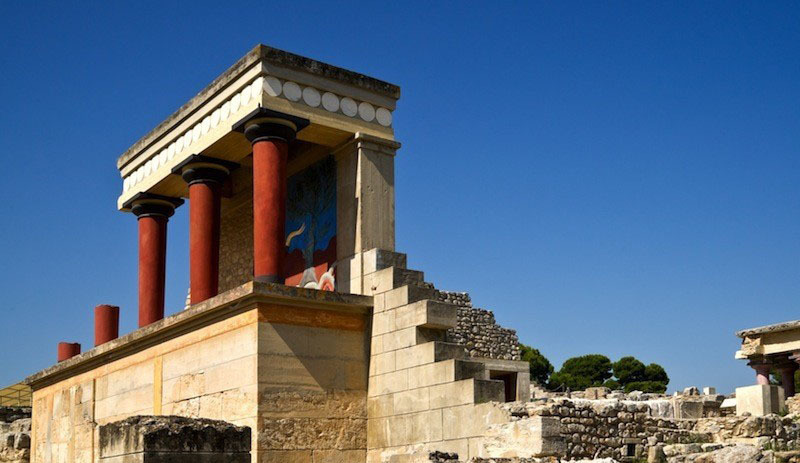 Heraklion is almost synonymous with the worldwide famous Palace of Knossos, one of the top attractions of all the Greek islands. 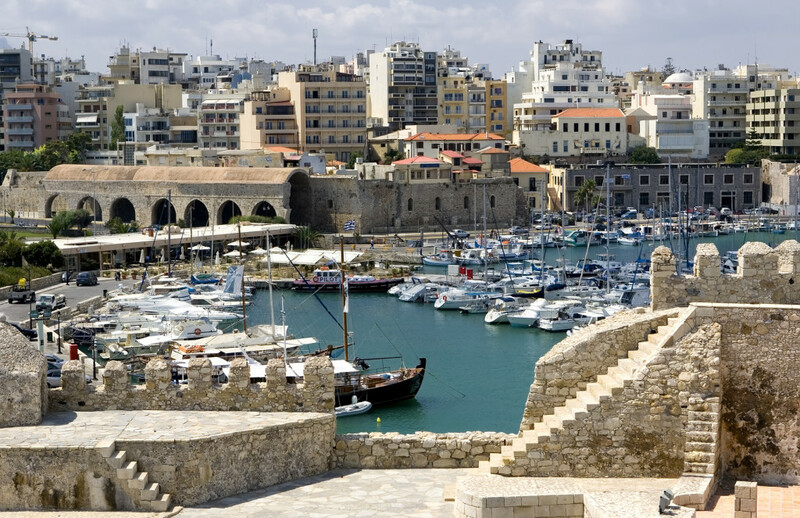 The myth of Minotaur, the native artist El Greco and author Nikos Kazantzakis are also strongly associated with Heraklion. However, this prefecture is so much more. 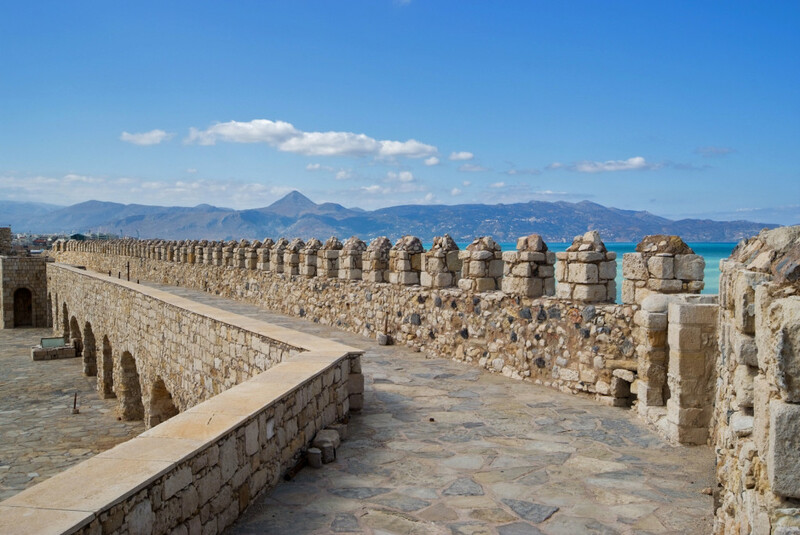 As the capital of Crete, it is established as a powerful economic, cultural and touristic centre that offers high quality vacations to any type of visitors, all year long. 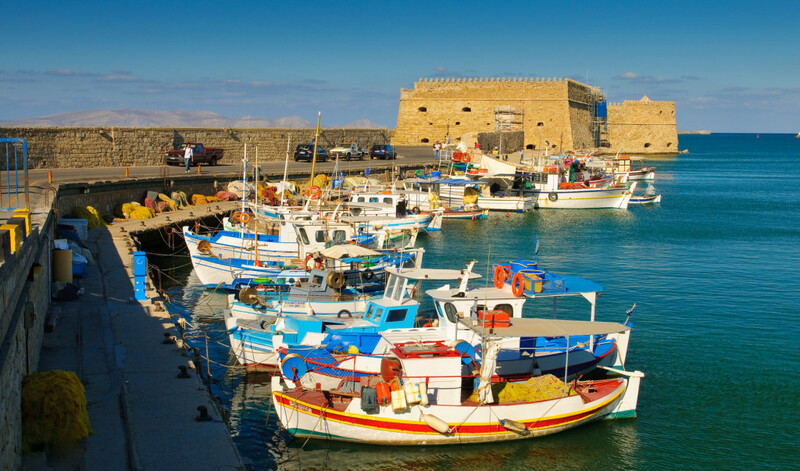 Situated between Mt Psiloritis and Mt Dikti, with the fertile Mesara plain at the north, Heraklion owes a great part of its charm to its natural environment. 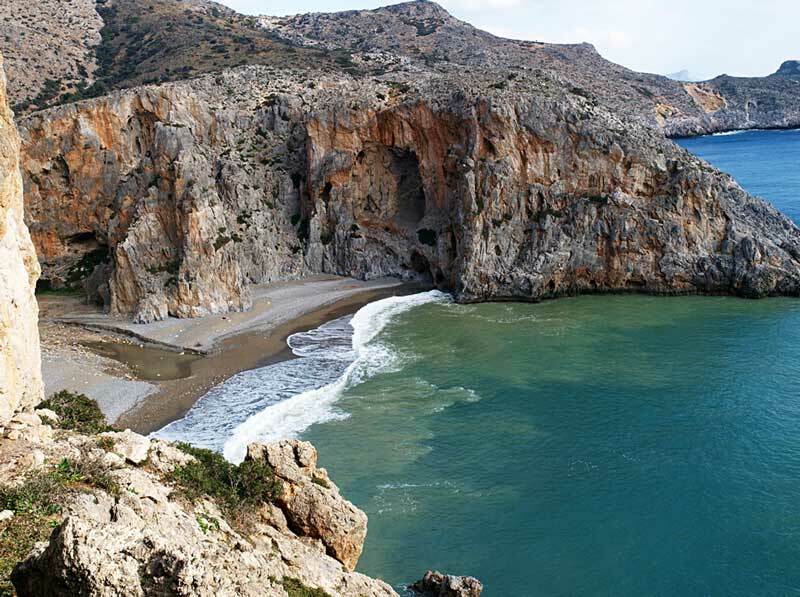 This entails a lovely countryside with lakes, gorges and caves, the rugged Asterousia Mountains and a varied coastline of long golden beaches and “secret” coves – organized and secluded. 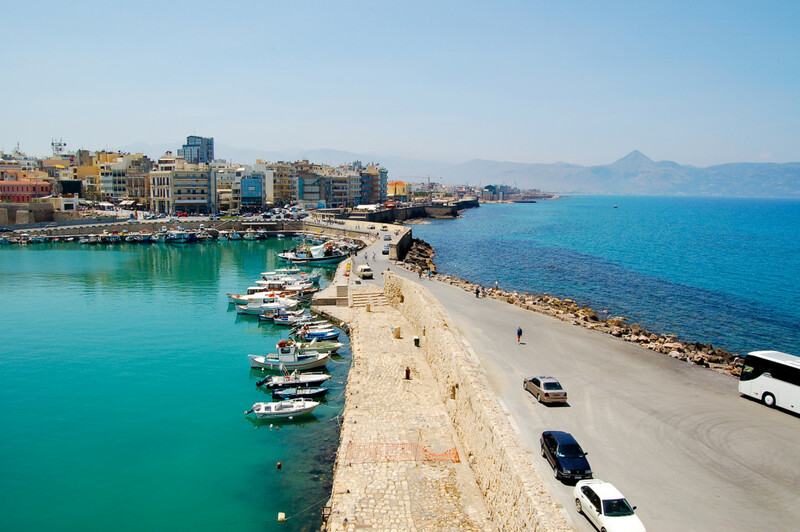 In Heraklion, developed coastal resorts co-exist with inland traditional villages, fine gastronomy, all kinds of pastime activities and a vibrant nightlife scene, mainly set at Heraklion town. The latter is a modern, touristy settlement, always lively due to the students. 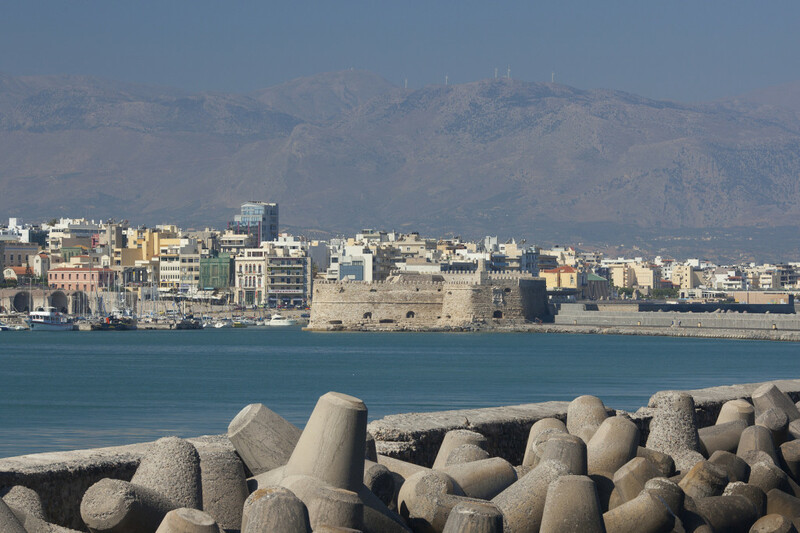 The old town of Heraklion is a true beauty, thanks to Venetian, byzantine and ottoman architectural influences, interesting museums, fountains, old churches and the dominating Koules fortress at the port’s entrance. 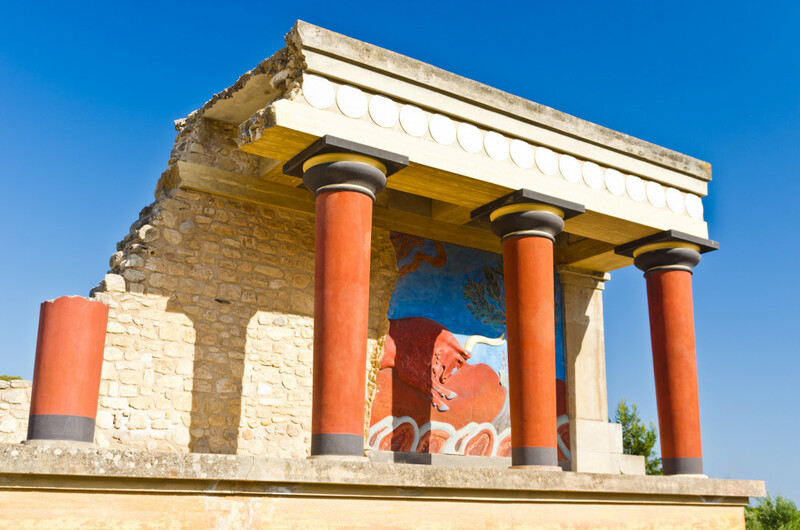 Outside the town, sightseeing is a must: Minoan Crete can be found not only in Knossos, but also in Phaestos, Agia Triada, Gortyna and Malia. 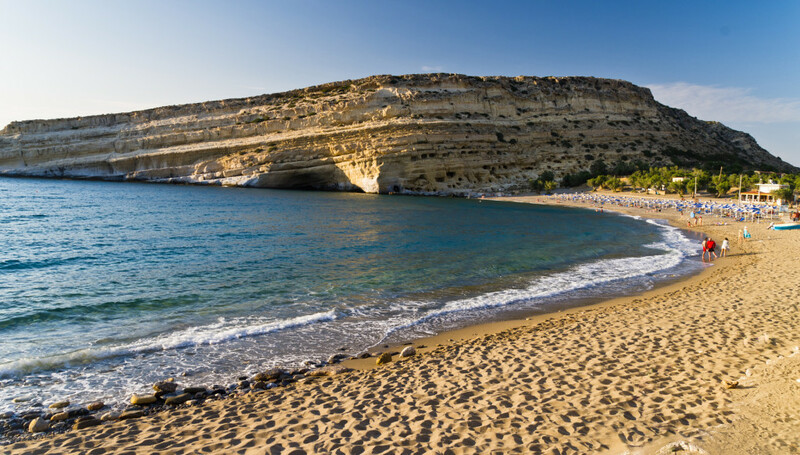 Malia, together with Hersonissos, are among Heraklion’s most popular resorts of package tourism, offering bustling beaches, restaurants, clubs and bars. 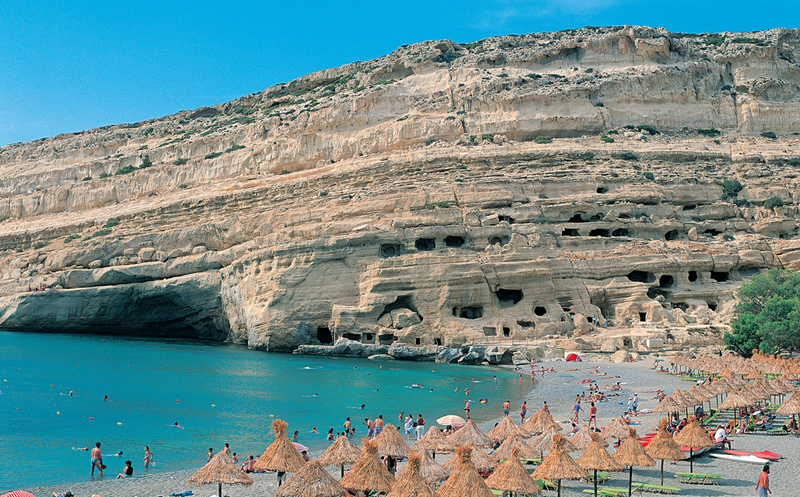 Matala, at the south, is another high reputation settlement – an ex refuge of ‘60s hippies with excellent infrastructure. 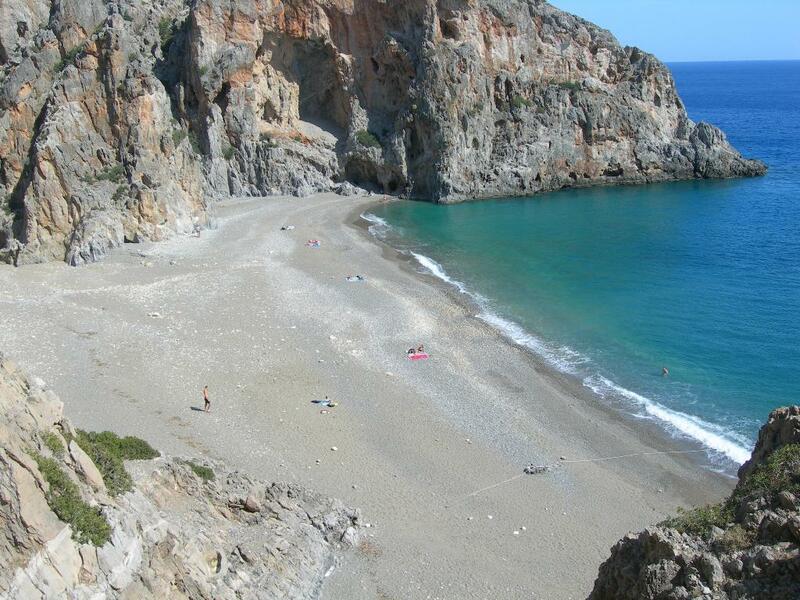 Moving to the east, the fishing village of Lentas serves as a good base to explore the gorgeous northwest coastline. As for the inland, there is an endless list of villages that praise the local, traditional way of living. 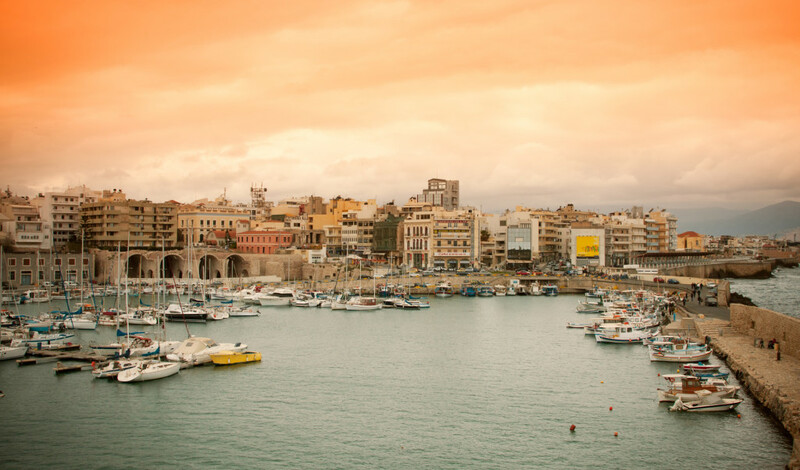 This is Heraklion: hospitable and proud to be Cretan, standing between past and present, myth and reality. 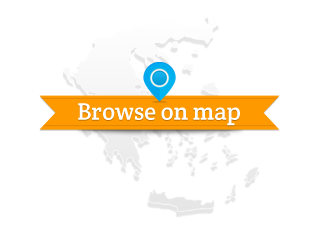 No text reviews of Heraklion, Crete exist. 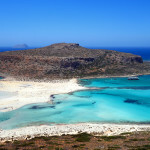 You can be the first one to review Heraklion, Crete.